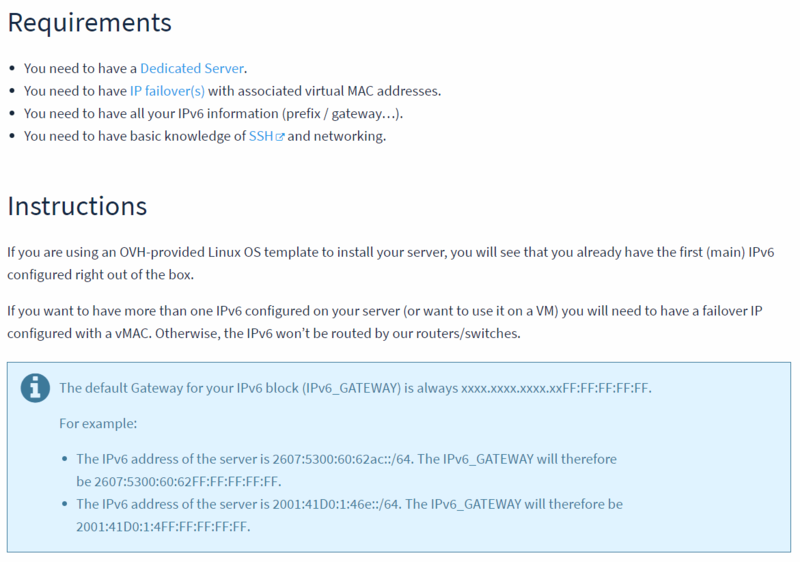 I host a few websites and emails for my friends and relatives on my cPanel server. I need to ensure that their emails don’t end up in Spam/Junk folder when they send to email addresses hosted on Google/Yahoo/Hotmail (common problem with small webhosting companies). I can easily forward/relay every single remote delivery via an ESP’s smarthost, but that would be too costly for me since ESPs charge by the amount of emails relayed. Getting certified by ReturnPath is also expensive and takes some time. I just need at least the major ones to be relayed, so I needed a recipient MX-based routing for my Exim. It doesn’t look proper, but it works great! I’m sure many small cPanel hosts will face this similar problem. Thus if mno.com sends an email to Gmail/Hotmail/Yahoo, it will be relayed via smtp.example.com. In case you wonder why “Add Photos” link on your Facebook Page is no longer working as expected (directs you back to your Facebook Home), I believe it’s because they have changed the way fan photos work on Facebook Pages (without informing users). Like usual, Facebook developers are changing and implementing things quickly without updating all necessary help information to guide users with these changes. These days bugs are easily spotted on Facebook. It’s understandable to have bugs at their current size, but implementing changes before/without communicating these changes to users is a very stupid move. Not to mention they never reply to (real) bug reports. Two weeks ago, for 1 day, no one could write a comment to wall posts of the Facebook Pages. Only comments for photos were normal. I think I’m starting to hate Facebook, plus the fact that they have removed Profile’s boxes and tabs. Someone should really make a good copy of Facebook when it had all the cool features. These past 3 days I have waited for a reply from Facebook to fix or at least address fan’s “Add Photos” link issue, but I got nothing. I need this feature to work ASAP for my marketing team, so I looked around and found a discussion link on Facebook. Basically these people complain about the same thing, apparently this feature has been buggy since last year. First of all, avoid any green drives (including WDC RE-GP drives) at all cost for RAID setups. I have Areca’s ARC-1210 and ARC-1220 RAID cards installed on my Tyan servers (with S5397 and S5211 motherboards). Some of these servers are using WDC GP drives (my vendor ordered the GP drives), despite having TLER-enabled, they will drop from the RAID sets within days or weeks. Enabling TLER does help, but don’t count too much on it. This is caused by the IntelliPower feature that limits its RPM to 5400. RAID drives are supposed to be fast, GP drives are slow. The instruction at “0x76946203” referenced memory at “0x76946203”. The required data was not placed into memory because of an I/O error status of “0xc000000e”. Click on OK to terminate the program. 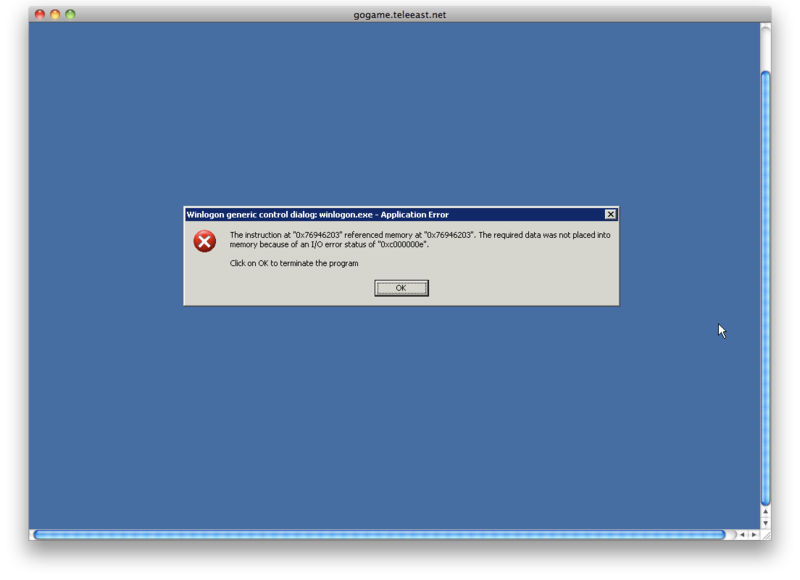 Prior to this error message, it showed a yellow popup (like the low disk space popup) on the systray but I couldn’t get a screenshot as it happened really fast. It states (IIRC) that files are missing/corrupted in the RECYCLER folder. I tried disabling write cache on the RAID card and Windows, but no luck. Tried to enable TLER (it wasn’t on before), also no luck. Finally I consulted Google and found out that disabling NCQ help on some hard drives. I disabled NCQ and rebooted the server, so far it has been up for almost a month. Before this, it couldn’t even reach a week of uptime. Now I use the WDC RE3 drives (WD5002ABYS) to replace the GP drives. The temperature of the RE3 drives are much lower (8-10C lower) than the desktop drives, despite having less cooling in the room. Hopefully this post can help others to avoid the issues I encountered. If everything is fine but this message “ntpdate: no server suitable for synchronization found” keeps coming up, then it could be your ISP blocking UDP port 123. Use ntpdate -u to verify, this option should circumvent the firewall. I have a MikroTik router (RouterOS v4.x) with an ADSL connection at work, unfortunately it comes with dynamic public IP address. I need to connect to my office workstation or simply the MikroTik router from home or elsewhere but I need to know its latest IP address all the time, so I decided to use ZoneEdit’s Dynamic DNS service. If it shows 2 lines of “status: finished”, then the script works properly. Why does it require 2 “fetch” commands to update? I think there is a bug in ZoneEdit’s Dynamic DNS updater, so it needs to be forced. The new dynamic DNS change entry has to be significantly different from the previous dynamic DNS entry before the ZoneEdit backend would really update it.